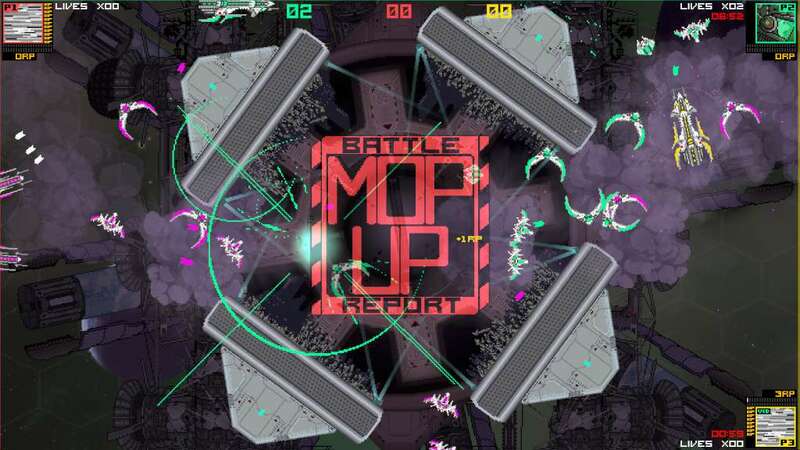 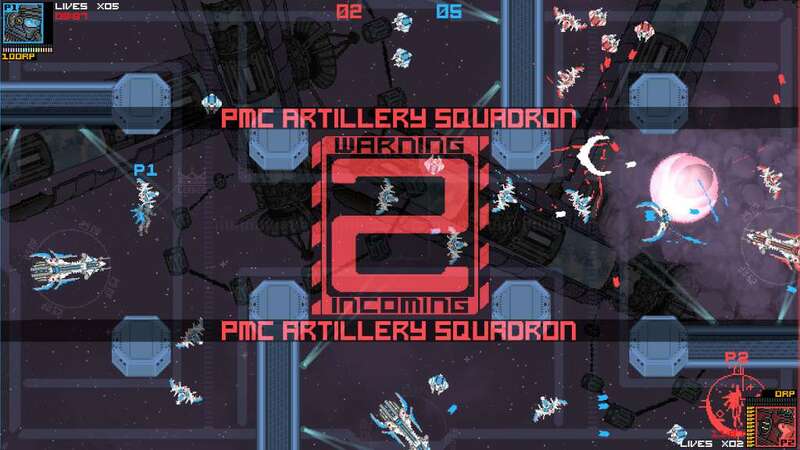 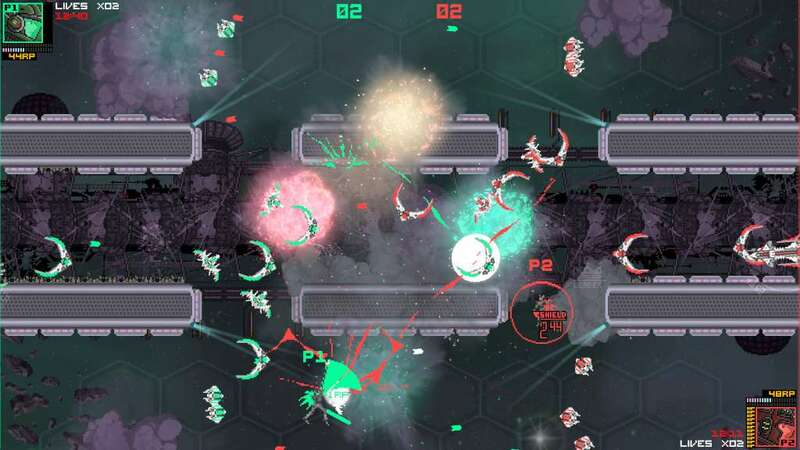 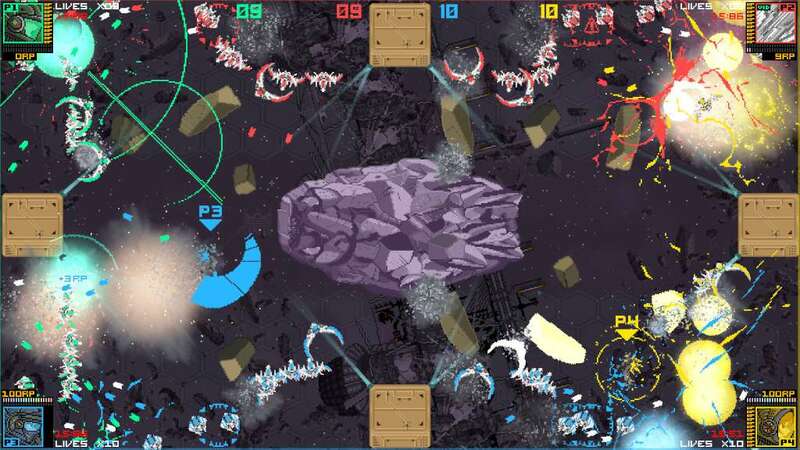 Each battle is unique with the game's random event system, forcing players to respond to dozens of potential surprise attacks by computer-controlled space pirates. 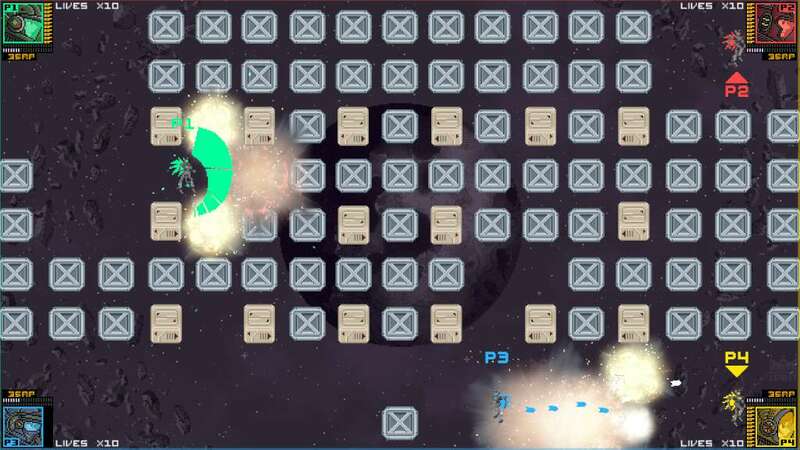 The pirates can even win the whole battle themselves so perhaps a temporary truce is in order? 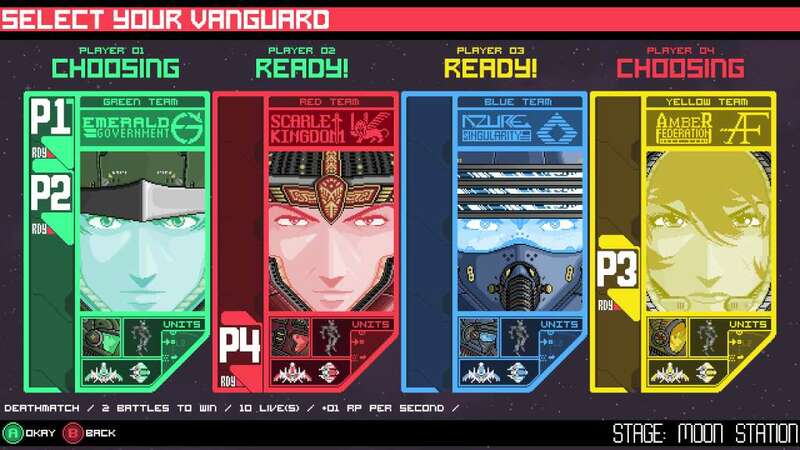 STARDUST VANGUARDS brings fast-paced dueling, a dash of strategy, and plenty of bullets to competitive couch-multiplayer fans.